Next time you’ll be asked “What does the United Nations actually do”? you will have 10 powerful facts handy with the 2018 edition of The UN Card. The 2018 edition of The UN Card - previously known as Every Day Card - brings you an update to 10 actions of the UN, that show in quantifiable terms how the daily work of UN colleagues affects the lives of people around the globe. 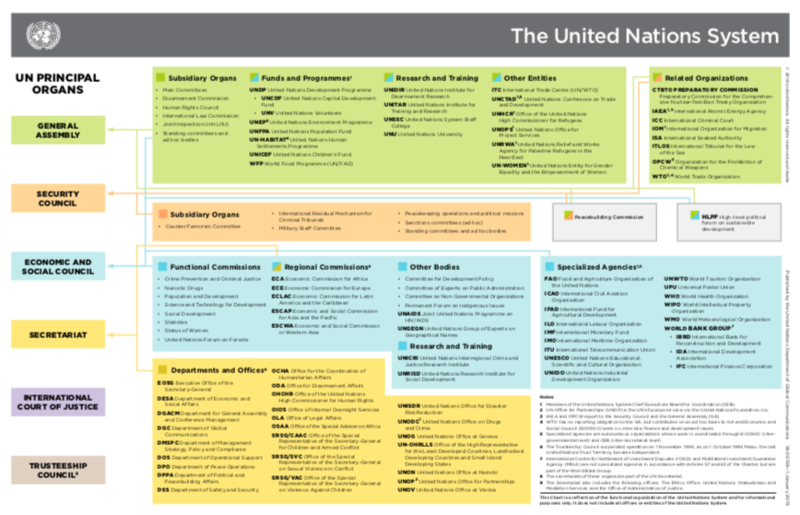 Since the original publication in 2009, The UN Card has become a highly popular and versatile outreach tool. 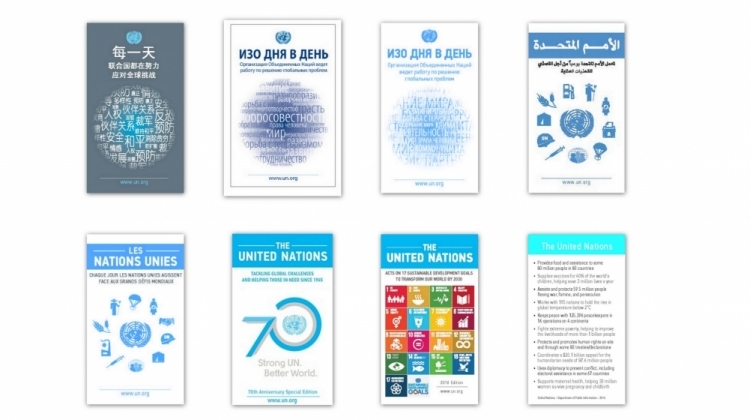 The cards are frequent travel companions of the Secretary-General and other UN senior officials; they have been translated into local languages by UN Information Centres and are adapted by partners such as the UN Foundation for their own outreach work on behalf of the UN. Those 10 facts on issues related to humanitarian aid and response, preventive diplomacy and food security serve as a reminder of what the Organization strives for. It may surprise friends but also well-informed colleagues - and even die hard UN skeptics. Here are the facts highlighted this year. The Department of Public Information updates the cards on an annual basis, checking facts and figures with UN agencies, designing new graphics and adding new key achievements. It is of course impossible to include all but a snapshot of the UN family’s work. Duty Stations, Information Centres, Permanent Mission delegates are invited to download a high resolution version of the cards in all six official languages for local printing (in pdf).